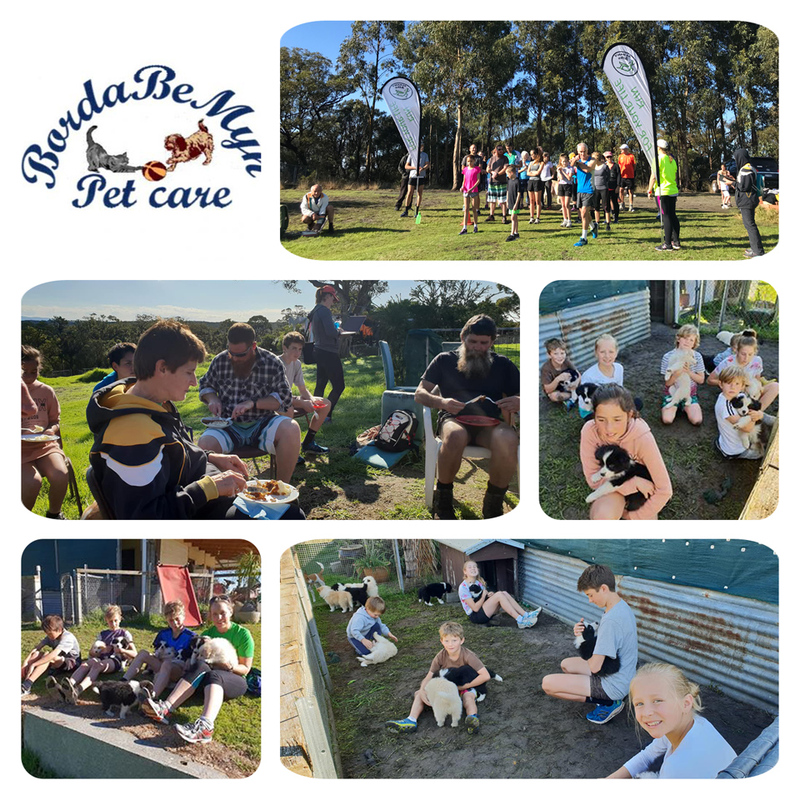 A Big Thank-You to John & Cathy from Borda Be Myn Pet Care Farm for hosting us for the last 3 weeks for Cross-Country. And for the fantastic “Bangers & Mash” you spoilt us with yesterday. They even had enough puppies to go around!!! We had 56 enthusiastic runners and walkers enjoy the foggy but fine morning. Here are the Results from Today’s Cross Country Meet.